The ongoing quest to find addons to make a complete Kodi experience continues. 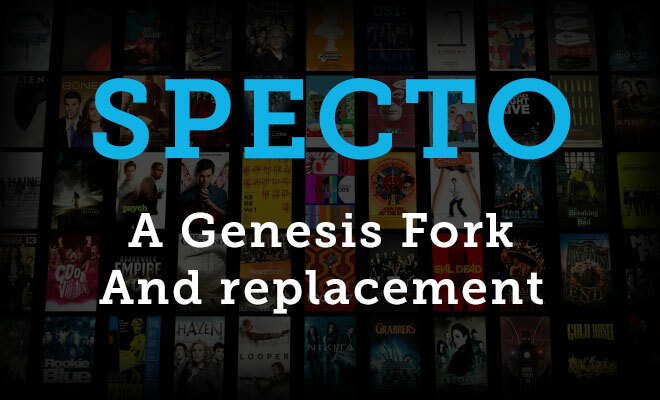 For now popular plugins like Exodus, SALTs, and Specto continue to lead the charge among users but in the prototypical life span of a 3rd party Kodi addon I’m sure at some point one (or potentially all) of these addons will cease to exist. 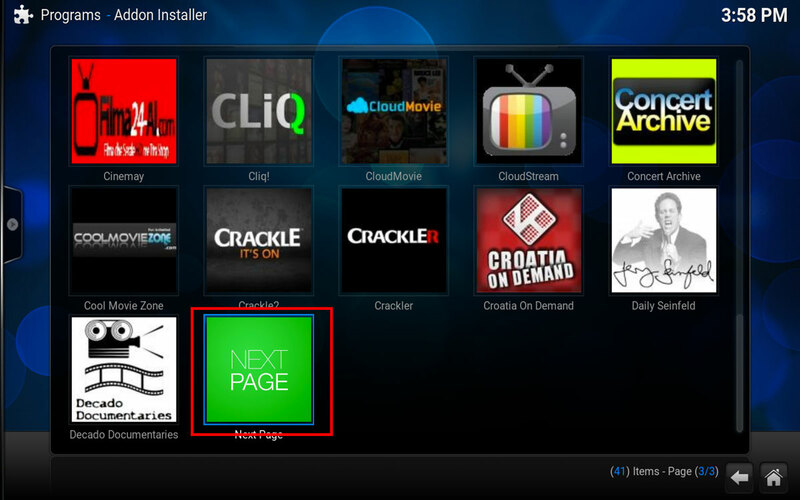 If you’re an active user of Kodi then you’re probably well aware of this and we’re always on the lookout to find the latest and greatest Kodi Addons to add to our media center. 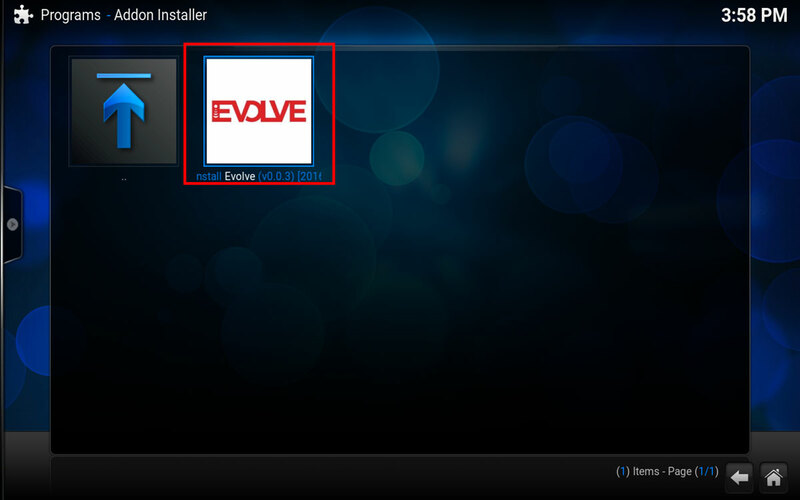 Today I’m going to show you how you can install an addon called Evolve. If you’re using Kodi to simpy watch your favorite TV shows and Movies then chances are you probably won’t need to install the Evolve addon. Like a lot of users though once they get the hang of using the platform they’re often looking to add more functionality to it. Things like Live Sports and live TV are two of the most sought after things in Kodi and both come equipped with there troubles. Still, if you’re dead set on cutting your cable completely then you’ll need to look into addons like Phoenix and the Evolve addon which is very familiar to it’s counterpart. 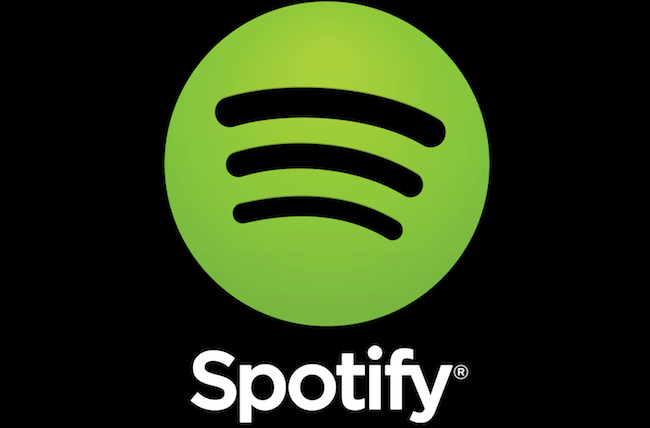 Evolve was developed to centralize it’s content through curation through a group of 3rd party developers. It feels very familiar to Phoenix in that aspect as it has a mix of a little bit of everything. 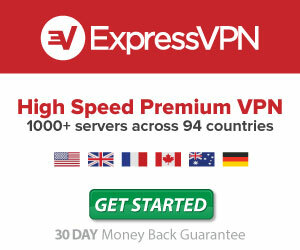 Things like direct movies and TV links, music videos, workout videos, live tv, sports and much more. There is definitely some interesting categories in there so if you’re like me and at times can get bored you should install this and have some fun browsing. Goliath: Comes loaded with a bunch of different categories. 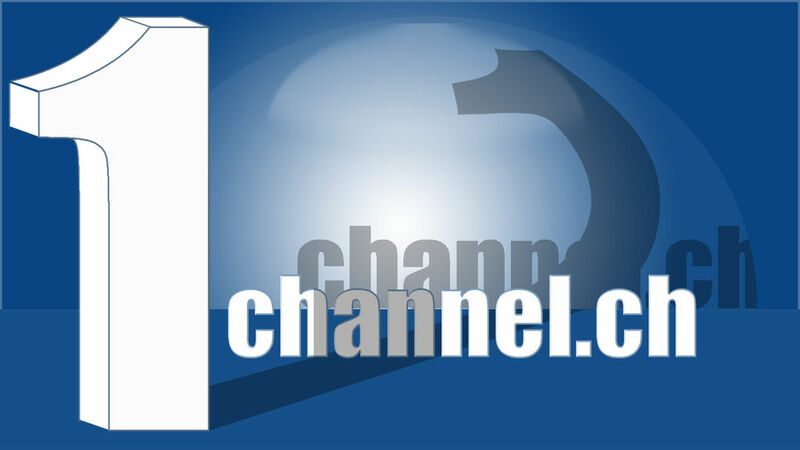 Sports, documentaries, movies, fitness, live tv and more. Gorgon: Has some 24/7 channels along with a collection of movies, TV, and more. Trapper: Rugby, Sports, Concerts, Documentaries and even interesting things like Go Pro Videos, Bodybuilding etc. Hank: Covers sports with major event replays as well as some of the classic wwe matches and some of the greatest sporting moments. 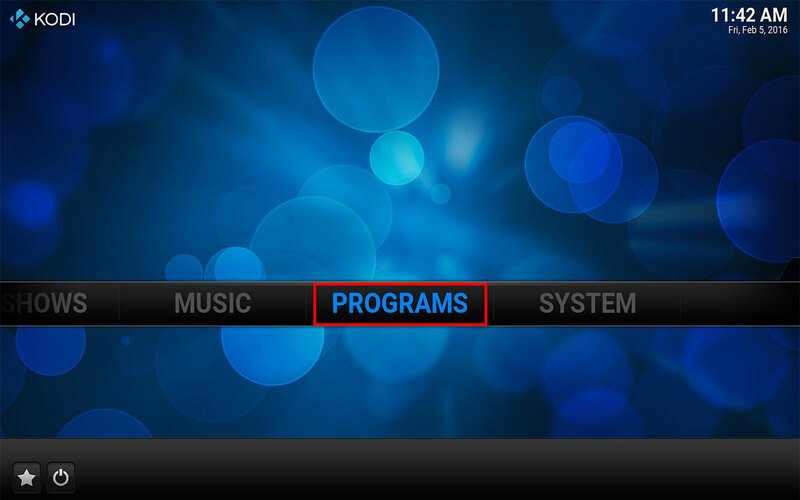 Slim: An interesting subsection, Slim comes loaded with out of market ideas in Kodi. Golfing world, Drumming world, Rockumentaris and perhaps one of my favorite being a food nerd is all the Tasty recipes typically seen plugging our Facebook feeds. Markov: If you want to get your fill of Karaoke and recaps of the Naked News this subsection has you covered. It also comes loaded with Movies, TV Shows, and full box sets of your favorite series. Parnell: Again this section has a little different feel with videos of things like battle rap, comedy, and tech related videos. The whole Evolve addon in Kodi has a different feel and one that I highly recommend you to at least give it a shot. If you’ve followed any of our other tutorials before this should be a breeze. The Evolve addon can be installed two different ways, the hard way and the easy way. Truth be told even the hard way isn’t that complicated but to save some time and make your life a lot easier I’m going to assume you’ve installed the Fusion addon from the folks over at TV Addons. If not no need to panic, I’ve got you covered and you can simply follow this easy how to guide on getting Fusion installed into Kodi. 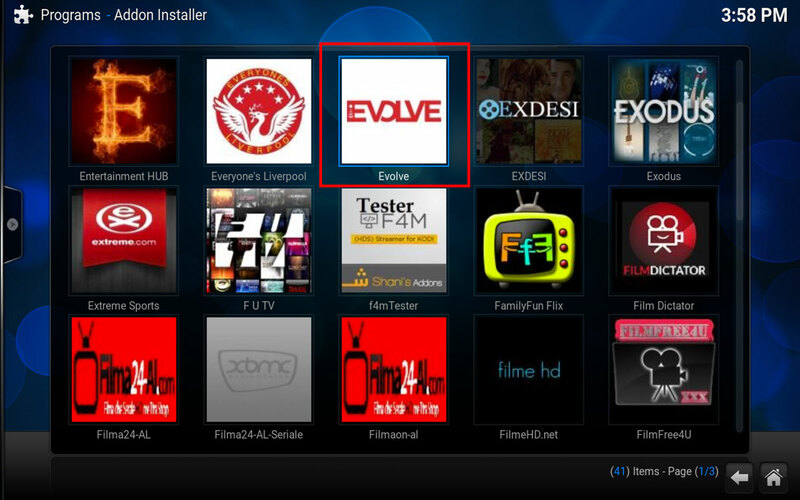 Without further ado, here is how easily you can install Evolve and get up and running once you have Fusion installed in Kodi. Once Fusion Installer has been installed browse to the Programs menu and hit enter. Inside here we want to browse to and select Video Addons. You’ll need to scroll to the bottom and select Next Page. On this screen you should see the Evolve addon. Select it and hit enter. Hit enter to install Evolve. You should get a notification saying the addon has been installed. 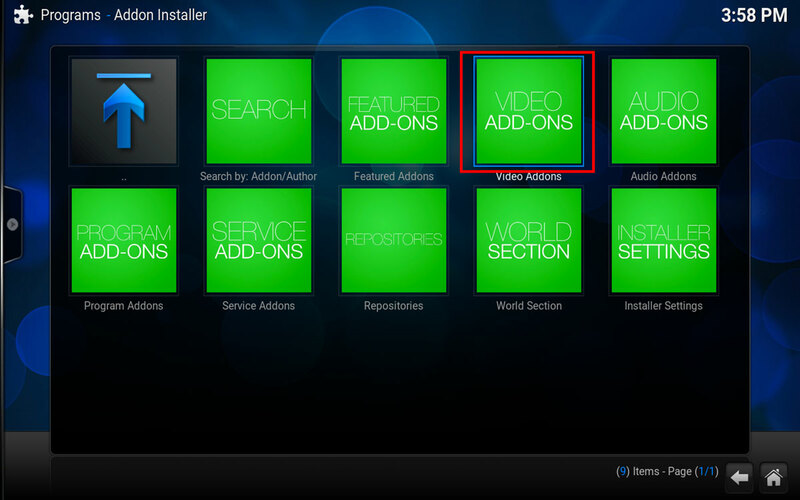 Now that it’s installed we can take it for a test run in the video addons. This is fairly straight forward if you’ve used other plugins and addons in the Kodi system. The only thing you should have to do is browse to the Video section and choose “Add-ons” from the sub menu. Inside of here you should see the Evolve plugin if everything’s been installed successfully. When you first open Evolve you’ll be greeted with a notice that in order to get the best experience the following addons should be installed. The latest YouTube update (follow this tutorial to update it if it isn’t working). That’s really all there is to it. If you have any problems feel free to leave a comment below or on our YouTube Channel.